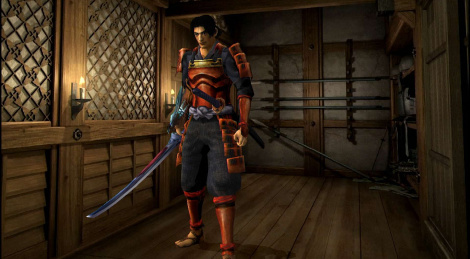 18 years after its debut on Playstation 2, Onimusha: Warlords is back on PS4, Xbox One, Nintendo Switch and PC and we're not quite sure it will appeal to today's players. Here is what we think of the Xbox One port. 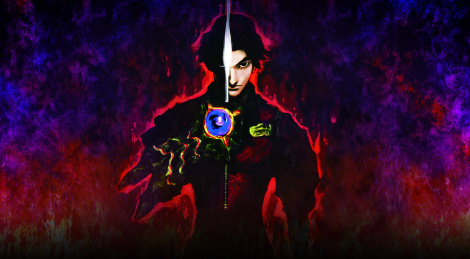 Obviously, the article is accompanied by a few videos recorded on Xbox One X.
Capcom has announced that January 15 2019 will see the re-release of 2001 title Onimusha: Warlords. The game will bring high-definition graphics, widescreen display option, a new soundtrack and a few more features. It's coming digitally for $19.99 on PC, PS4, Xbox One and Switch with physical editions available for Sony and Microsoft's consoles. Now, does that mean a new game from the franchise is in development? Share your thoughts.